The team at Linchris Capital Partners has over three decades of hotel investment and operational experience across a range of economic and market cycles. LCP is led by an 8-member senior team, with over 35 years of hotel management, development, and operations experience and over 26 years of investment expertise. Our long history of working together is the backbone of a cohesive group of partners, analysts and advisors who understand hospitality firsthand. Focused on growth, our company manages over 34 hotels in 12 states throughout the Unites States. "Growth and progress has been the cornerstone of our company since we managed our first hotel back in 1985." Chris is a Partner with Linchris Capital Partners and Founder and CEO of Linchris Hotel Corporation. 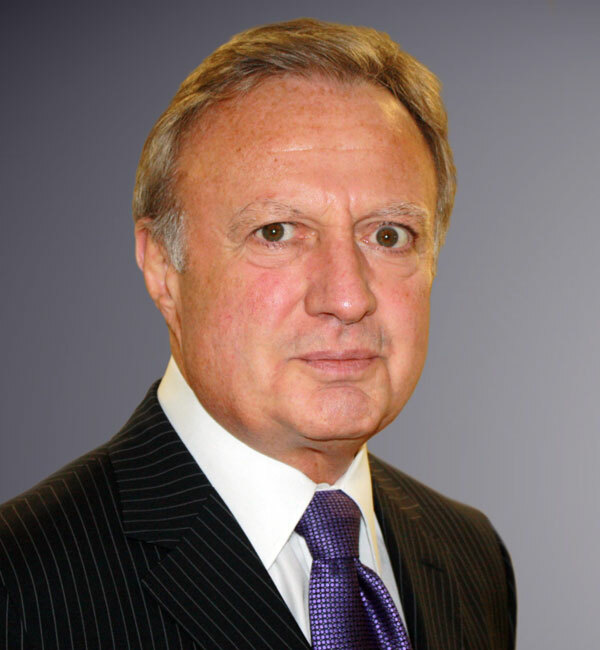 Chris sits on the Linchris Capital Investment Committee and has more than 47 years of Hospitality real estate investment and management experience. Prior to forming Linchris in 1985, Chris held the position of Executive Vice President for Inn America, with responsibilities for managing every facet of Inn America's hotel operations including identifying new acquisitions, arranging renovations, and securing financing for hotel projects. Chris earned a BS, Business Administration from Boston University. Michael is a Partner with Linchris Capital Partners and President of Linchris Hotel Corporation. 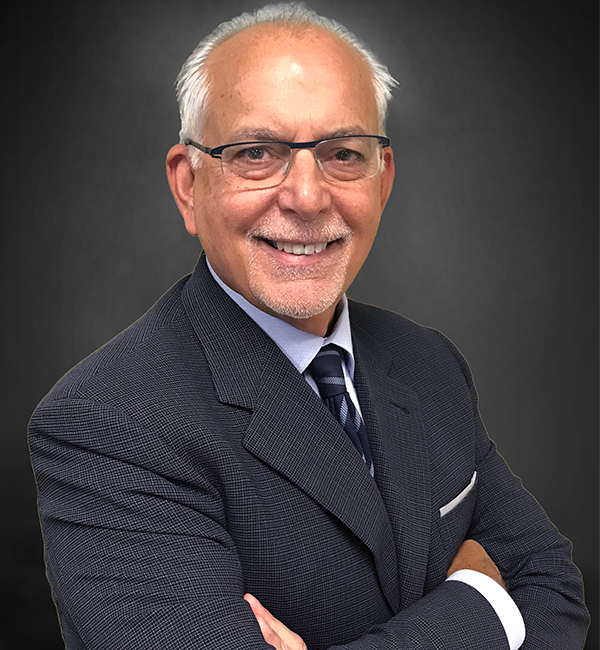 Michael sits on the Linchris Capital Investment Committee and has more than 34 years of Hospitality real estate investment and management experience. 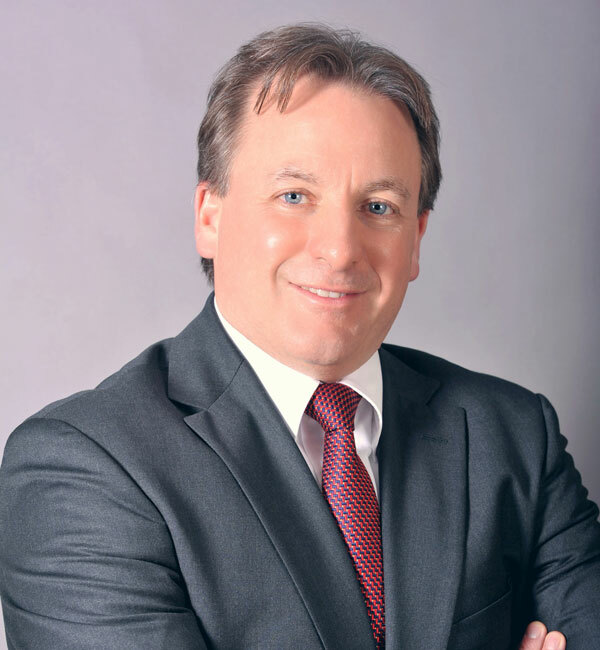 Michael is responsible for the development and implementation of the firms operational and management strategies for Linchris' hotels across the U.S.
Michael began his career at the public accounting firm of Alexander, Grant and Company. Prior to joining Linchris in 1989 Michael was Assistant Corporate Controller with Inn America Corporation. Michael earned a BA, Accounting & Economics at Assumption College in 1983. Glenn is a Partner with Linchris Capital Partners and CFO of Linchris Hotel Corporation. Glenn sits on the Linchris Capital Investment Committee and has more than 22 years of Hospitality real estate investment and management experience. Glenn leads the investment activities of Linchris Capital Partners including the sourcing, underwriting, structuring, financing, and closing of all transactions for the Fund. Since joining Linchris in 1996, Glenn has participated in the closing of over 40 hotel transactions with an estimated asset value of over $532 million. Glenn earned a dual degree BA/BS in Economics and Biochemistry from Boston College in 1989 and an MBA in Finance from Babson College in 1991. 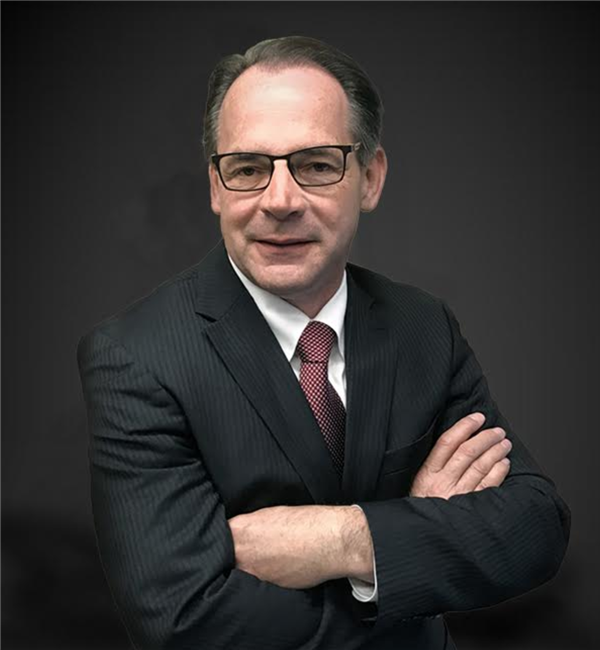 Richard is responsible for building and maintaining relationships with institutional investors, family offices and high net worth individuals as well as communicating with the firm's current investors. Prior to joining Linchris Capital Partners in 2017, Richard was Managing Partner with FPG Partners, LLC and worked with Linchris as an Advisor and placement agent. Prior to FPG, Richard helped form and lead the William Blair Funds Placement Group in 2007 which became FPG Partners, LLC in 2009. Previously, he was co-founder of Capstone Partners, an independent placement agent focused on raising capital for investment firm's specializing in private equity and other alternative asset investment strategies. Prior to Capstone, he was executive vice president of OffRoad Inc., and co-managed OffRoad's Private Capital Group, which encompassed investment banking, institutional placement s and product development. Richard received a B.S. Administration from the University of Southern Mississippi and is Series 24, 7 and 63 registered through Funds Placement Group, LLC. Larry began his association with Linchris in 1994 as a client when he purchased a hotel and engaged Linchris Hotel Corporation as the management company. Beginning in 1995, Larry invested alongside the principals of Linchris and has participated in every transaction since then. Larry earned a BA, Architecture for Brandeis University in 1973, and a M. Arch. from MIT. Managing his own practice for 15 years, Larry was involved in several hotel projects including the design of a new spa facility at the Equinox Resort & Spa in Manchester, VT. Larry's background and education in architecture and experience with hotel ownership brings a unique perspective for the firm to evaluate capital improvement plans of potential acquisitions. Prior to his association with Linchris, Larry operated Kasser Distillers Products Corp., at the time one of the leading producers of spirits in Pennsylvania. Alan Zhu is a Senior Analyst with Linchris Capital Partners with responsibility for sourcing, financial modeling, market research and analysis, and supporting all aspects of the acquisition and underwriting process of potential acquisitions. Prior to joining Linchris in 2010, Alan worked as a part time night auditor at a Radisson while he was a full time graduate student. 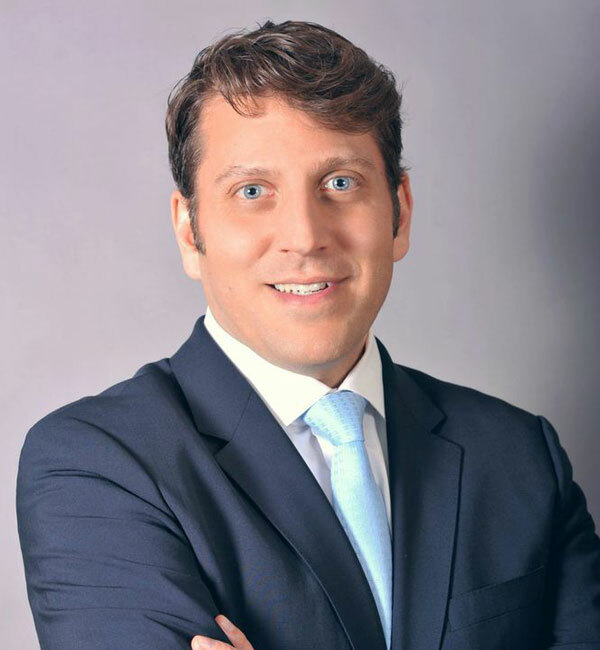 Alan earned a Bachelor's degree in Finance from Shanghai University, Shanghai, China in 2006 and an MBA in 2011 from Johnson & Wales University with a concentration in Hospitality. Bob is Senior Vice President of Linchris Hotel Corporation and a member of the Linchris Capital Partners Investment committee. Bob joined Linchris in 1990 and has over 40 years of hospitality operations and management experience. During his 28 years with Linchris Bob has served in a number of roles with the firm and today works with the General Managers of our portfolio hotels to develop and implement processes and efficiencies to meet the Linchris operating standards, maximize asset value and increase operating profits. John is Vice President, Project Management for Linchris Hotel Corp. and is a member of the Linchris Capital Partners Investment Committee. 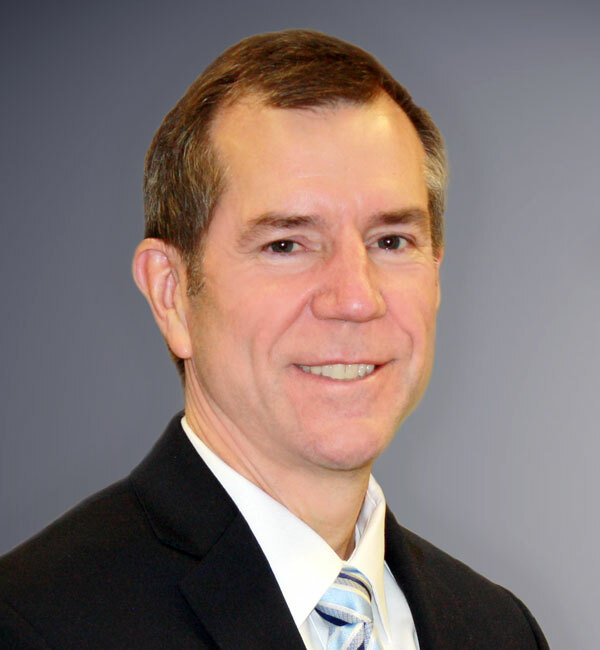 John joined Linchris in 2016 and is responsible for, and manages, all aspects of capital improvement projects for all properties across the U.S. John is also responsible for the firm's loss prevention and safety programs, and manages the utility and energy conservation programs. 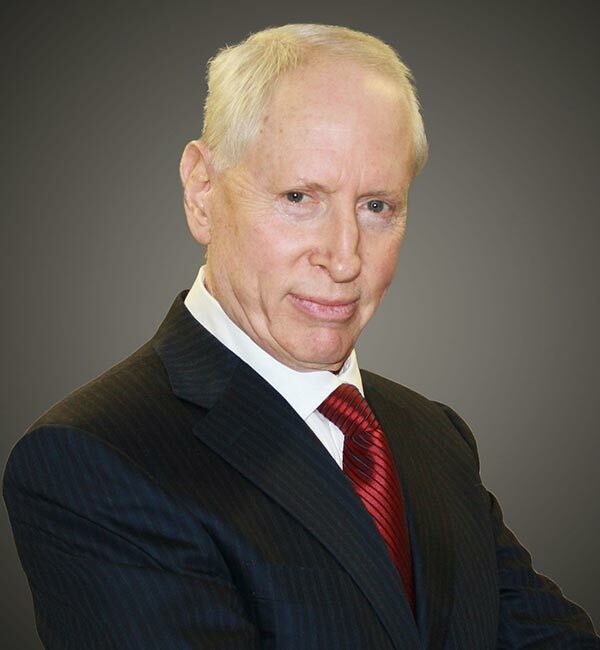 John began his career in the hospitality industry in 1982 as a Regional Director at Allen & O'Hara Developments, Inc. Since then John has worked as a Hotel General Manager, Director of Operations, Chief Operating Officer and VP of Development. 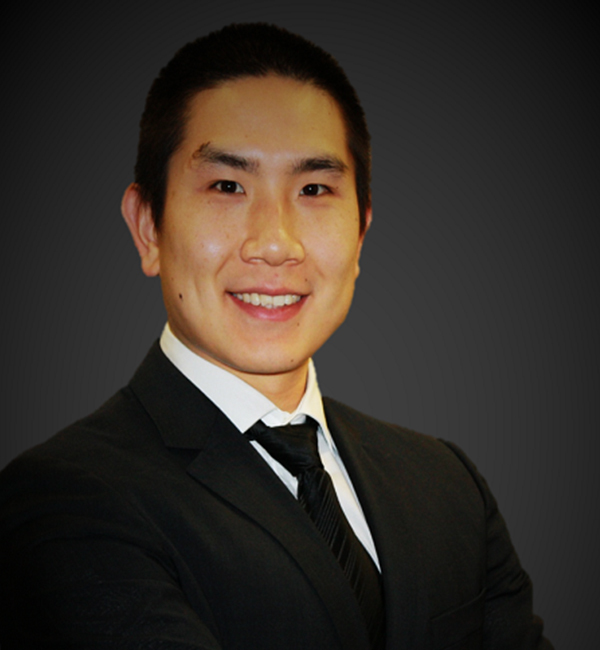 John is a licensed MA real estate broker and a recipient of the Paul Brown Education Award.